This is a no kvetching zone. So let’s get all of our oy veying out of our systems. Dating is not easy – that is a fact that I remember from long ago. This is especially true with the fast paced world that we live in. As someone that found her nice Jewish guy online over sixteen years ago, I want the same for my family and friends. From here on out, we have a mission. We shall call it Operation Heading to the Chuppah! I am working with JDate to help them to get the word out about the new JDate experience, but first I have a little story to share with you. In May, my brother and sister-in-law will be celebrating their tenth anniversary. They now have two young children who add beautiful memories to their family. How did Uncle I and Aunt M meet? For some time, we never heard the whole story. Back during that time, people often avoided the topic of online dating websites. They were around and one in particular helped this part of my mispucha to meet. Why yes, Uncle I and Aunt M went to JDate to search for someone within the Jewish community that they were living in. They are not the only family members that have used JDate and gotten married. Several of my cousins have also successfully found their husband or wife using this popular online website. My family members are just some of the success stories thanks to JDate. 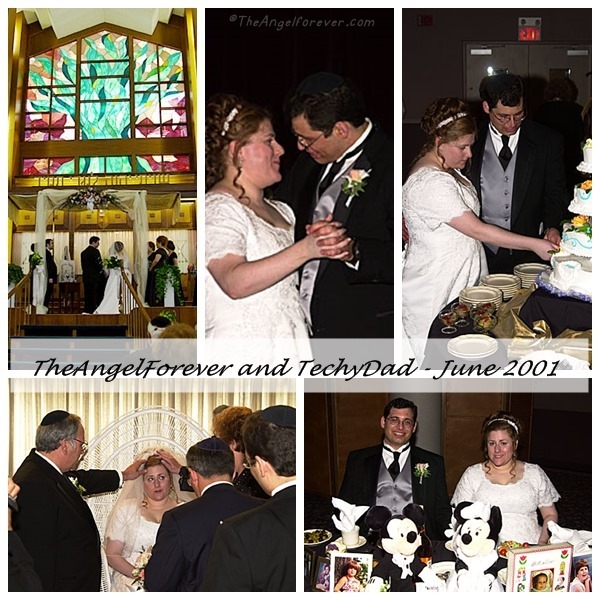 JDate is responsible for more Jewish marriages than every other online dating networks combined. That’s a whole lot of simchas over the years! Are you or a loved one looking for someone special, but shy about taking the first step? Let me introduce you to the new JDate with a new look and easier navigation. There is a new “daily matches” featuring a simple curated view of their best matches. Tablet experience is improved and the JDate mobile apps are available for iOS and Android. What I like about JDate is that you can narrow searches based on your personal preference. Orthodox, Conservative, Reform, and Chabad singles will be able to set up their account to match up to the right synagogues, neighborhoods, or travel and events on JDate within their area. Thanks to JDate, there is a network of Jewish non-profit organizations working together to help people like your single brother, cousin, or nephew to find love. Of course, nothing says Happy 2016 like giving the gift of JDate to that special single someone in your life. JDate worked with Saturday Night Live’s Jon Rudnitsky to create a hilarious video about a dating app called “Eh” to celebrate the new look. So, who do you know that could use a gentle nudge and help setting up a JDate profile? Talk to them about the great new features and if you have JDate success stories, I would love to hear about them below. 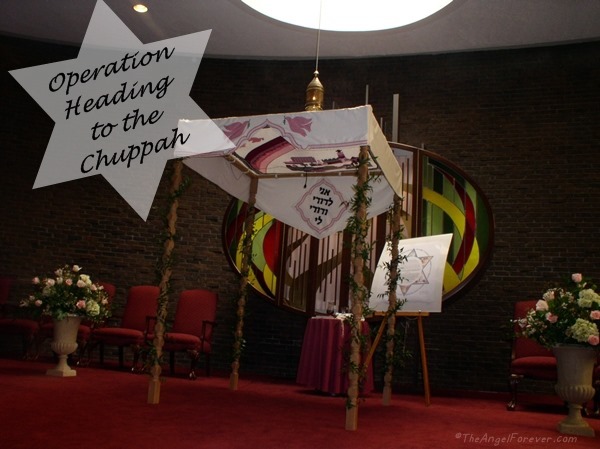 With a little Jewish guilt tossed in, may you be heading to the chuppah one day soon! Oh and don’t forget to join us for a chat at 9 ET on Monday, December 21 to celebrate the new JDate website. Be sure to head over to Married My Sugar Daddy to RSVP for a chance to win an HTC One M9 Smartphone. Tweet you all there! Disclosure: This is a sponsored post where I am being compensated for sharing information about the new JDate website. Of course, all stories of successful JDate marriages in my family are true and I hope many more will follow.